Congratulations Imagine Bella on becoming a National School of Character! 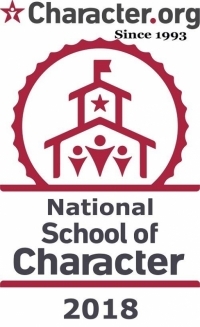 During the 2017-2018 school year, Imagine Bella applied to be recognized as a National School of Character. The process included an extensive application and a virtual interview session with parents, board members, and teachers about the Character initiatives at the school. In the same year, Imagine Bella became a state and National School of Character.